Bhubaneswar, Jan 16: Odisha Chief Minister Naveen Patnaik on Friday urged Prime Minister Narendra Modi to include 4,035 more villages under the Pradhan Mantri Gram Sadak Yojana (PMGSY). 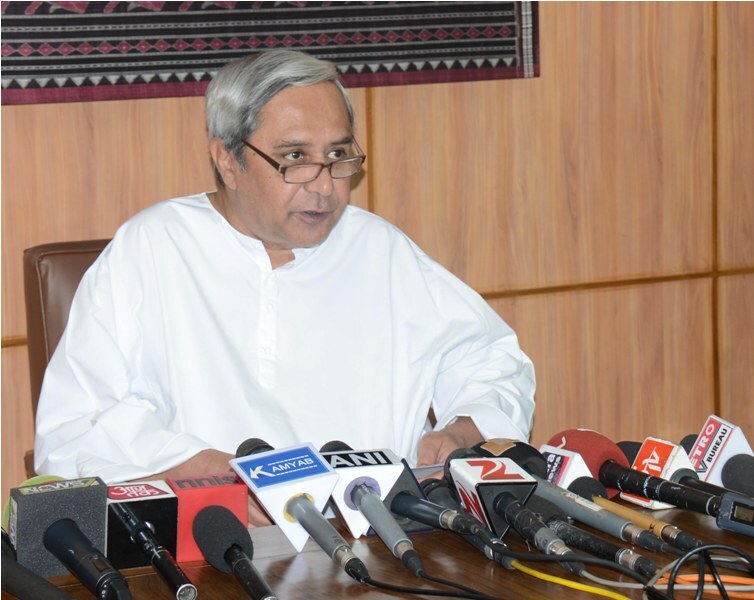 In a letter to Modi, Patnaik urged him to advise the Ministry of Rural Development to approve the state government’s proposal to include 4,035 left out habitations at an early date. He said the union cabinet had approved the revision of Core Network to include the left out habitations in 2013 following state government request to include these unconnected habitations. He said the state government has submitted detailed information on the said unconnected habitations for approval to the National Rural Roads Development Agency, New Delhi, under the ministry. “The ministry has now asked the state to submit detailed project reports of all eligible unconnected habitations for sanction under the PMGSY during the current and next financial years.